Poha Chivda is a very popular crunchy festival snack in Maharashtra. It is a low fat snack and best tea time namkeen recipe. 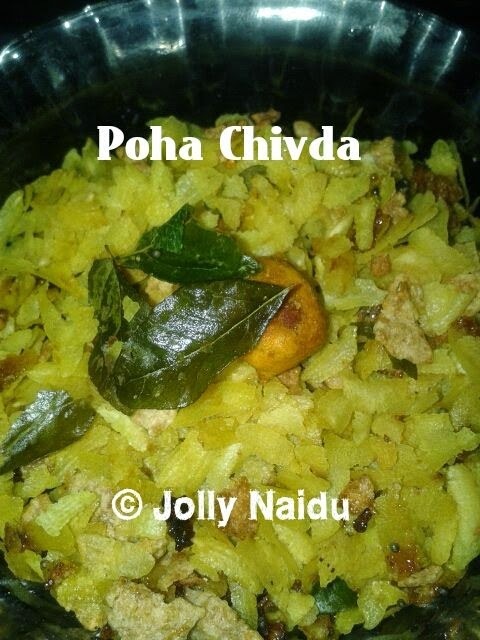 Poha Chivda is an easy snack in India made with crispy flatten rice or beaten rice flavored with Indian herbs & spices to makes a delicious mixture. You can make this ahead time and store in a air-tight container to retain its freshness. Just serve as a tea time snack or munch it whenever you have snack attack. This healthy version is good for kids. It works great for adults too, to boost energy levels and stay on top of your game. This is best and healthy breakfast recipe which can be eaten any time with juice and tea also. It is also called Aval in some parts of India, this is also called Aval Mixture. It is easy to prepare. 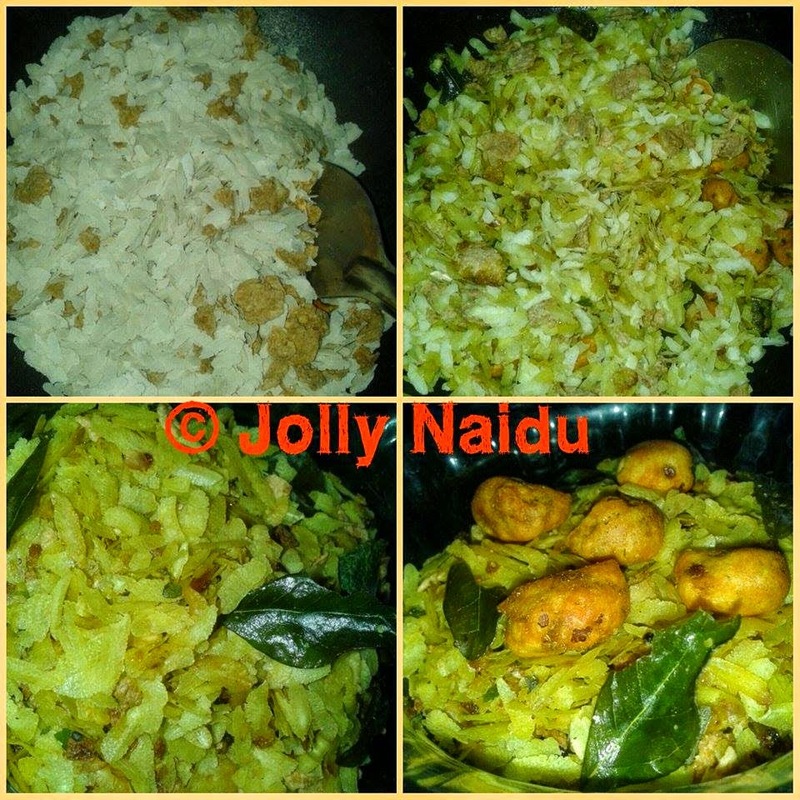 Here's the interesting recipe of this Healthy and Low fat Poha Chivda. Note : I don't have Peanuts at that moment while making Chivda, so I used roasted masala peanuts (market one). Use this at the time of garnishing, they also going well with dish. 1. Roast the flatten rice / Poha and cornflakes, peanuts ( optional, If you don't have peanuts, not mandatory) in a non-stick pan, stirring occasionally till crisp (approx. 5 to 7 minutes) on a low flame. 2. Heat the oil in a non-stick pan, add the mustard seeds, green chillies, curry leaves and stir. When the seeds crackle, add the Asafoetida powder and turmeric powder and mix well. 3. Add the roasted poha, cornflakes, peanuts, powdered sugar and salt and mix well. 4. Your Poha Chivda is ready. Garnish with roasted masala Peanuts. Cool and store in an air-tight container.